​Having spent 20 years farming with my parents on the dairy farm I grew up on, I learned how to work hard and how to be disciplined with my time. I wasn’t done with work until the job was finished, it didn’t matter if it was 6 hours or 16 hours. I have used that same disciplined, hard working attitude in my career with Family Heritage. I set a goal for myself and I work until I hit that goal, no matter what it takes. What initially drew me to a career with Family Heritage was the unlimited income potential and getting paid what you are worth. The residual income that I have personally built over my career so far will benefit our family for generations to follow. Family Heritage provided me with an opportunity to own my own business with little to no overhead. That was an exciting concept to me! What I didn’t realize at the time was how wonderful our company is. When I talk with someone who is looking into a career with us I talk about our culture. We are faith based, family oriented and service driven. 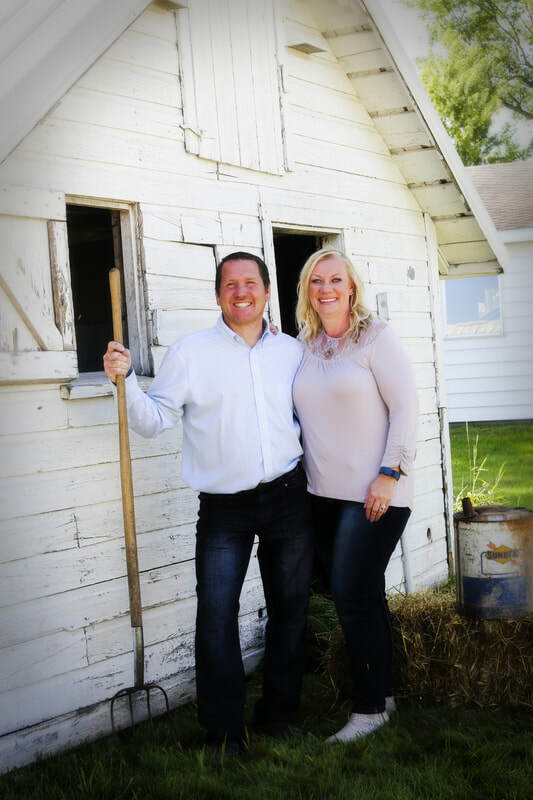 I along with my wife have decided to grow our business here in Southeastern Minnesota and beyond. We have just purchased our first office and we are looking to help others who want to grow a business as well. Shannon is helping me with recruiting, paperwork and basically being an extension of me and our business. We are looking for like-minded individuals with an entrepreneurial mindset who want to grow generational wealth, ​while helping families financially through difficult times.